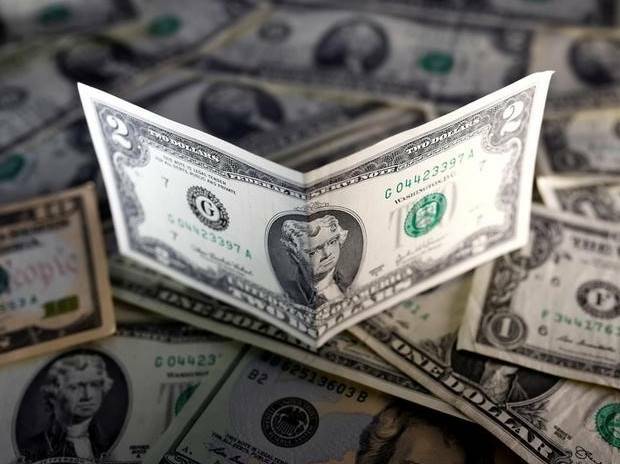 India Inc's external commercial borrowings (ECBs) fell by 45 per cent to $2.42 billion in January 2019 as compared to the year-ago period, data from RBI has showed. Domestic firms had raised $5.40 billion from overseas sources during January 2018. Major borrowers, which tapped resources overseas via approval route, included Indian Oil Corporation Limited ($900 million), Bharat Petroleum Corp ($500 million) and Hindustan Petroleum Corp ($200 million). Power Finance Corp was the only firm to raise $150 million for sub-lending purpose.